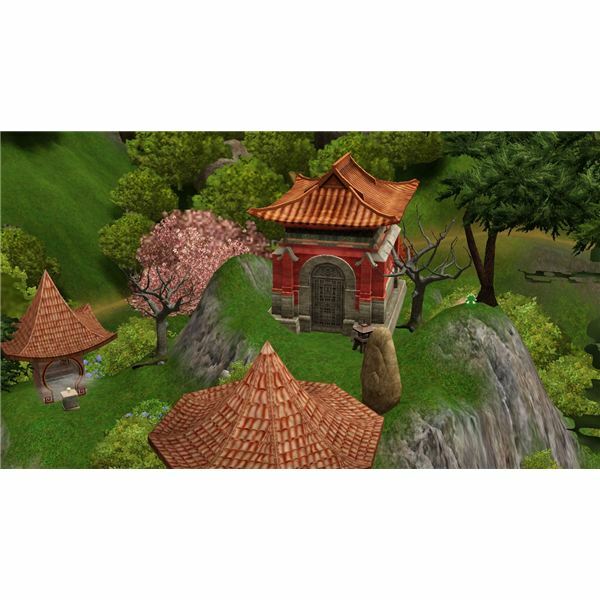 Mausoleums in The Sims 3 are “rabbit holes” that can take your Sims on an adventure. 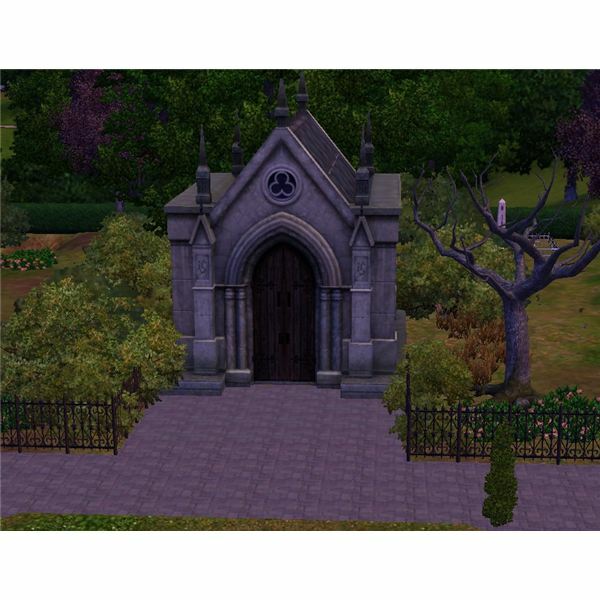 The mausoleums are found in graveyards in all of The Sims 3 neighborhoods and worlds. This guide to Mausoleums in The Sims 3 will help you to find out everything you need to know about mausoleums. 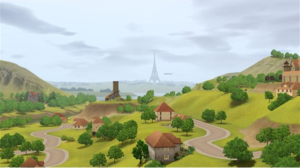 The mausoleums in The Sims 3 that are in the base neighborhoods are different than the ones that are found in The Sims 3: World Adventures expansion pack. Get a part time job at the Mausoleum as a “Mausoleum Clerk.” There are three levels to this part time job including: Burial Specialist (which earns $33 per hour), Overseer of the Dead (which earns $55 per hour), and Epitaph Writer (which earns $88 per hour). Sims are also able to “Manage the Dead” there. Sims can “Explore the Catacombs” and find books, gold, death flowers, varieties of the Gnomes in the Sims 3, and are also able to be attacked and come out looking like they were electrocuted. Sims can even WooHoo in the Mausoleum, if they want to do so with another Sim that is also in the graveyard community lot with them. In Bridgeport, there are some Sims 3 vampires that can live or sleep in the graveyard. 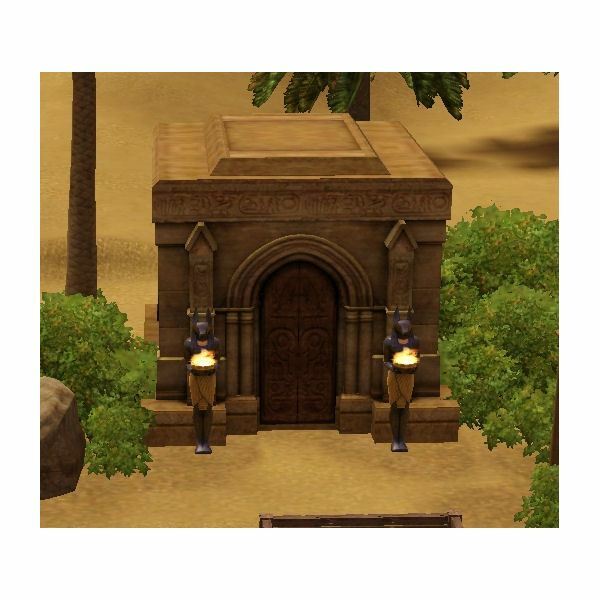 The mausoleums found in The Sims 3: World Adventures expansion pack are located in the graveyards at each of the locations in China, Egypt, and France. They look differently than the ones in the base neighborhoods and reflect how the country they are in would look. Sims can even WooHoo in the Mausoleum, if they want to do so with a Sim that is also in the graveyard with them. When Sims feel adventurous and “Explore the Catacombs” in the Mausoleum, they are able to find cool things like money, death flowers, books, and even some fun Mysterious Mr. Gnomes. However, they can also be attacked by monsters or a bear while down there too. The Sims 3 mausoleum crypts allow Sims to “Explore the Catacombs” and while it is fun and adventurous for Sims to do so, if they do not have the Brave or Daredevil Sims 3 traits, there is the possibility that they can die after being attacked by a monster or bear. Though this is rare, it can happen a few minutes after the Sim emerges from their adventure in the catacomb.